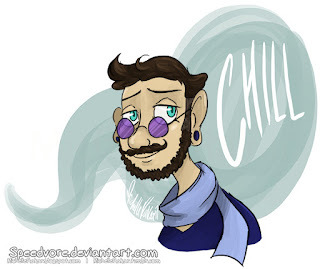 Michelle Rakar's Art Cave: Recent Digital Sketches! Some recent digital drawings I've done! 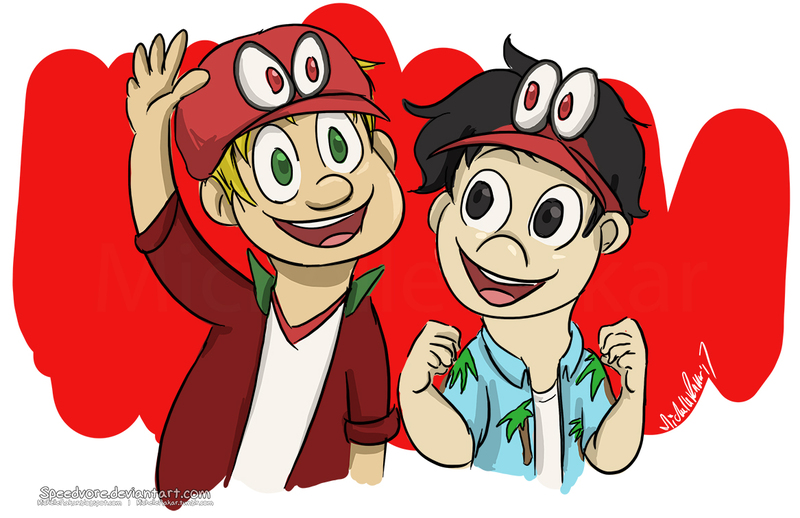 I'm not planning on playing Mario Odyssey, but Ralphie and Gojo like Mario, so the celebrated when it came out last week. I haven't drawn Chilzby yet, so I decided to do a portrait drawing of him. My brother designed him, but I made him up as a character in writing.